Whatever made you want to change your mind? I’ve heard it said that Dylan was never as truthful as when he wrote Blood On The Tracks, but that wasn’t necessarily truth it was just perceptive. Or when people say Sarawas written for “his wife Sara” – it doesn’t necessarily have to be about her just because my wife’s name happened to be Sara. Anyway, was it the real Sara or the Sara in the dream? I still don’t know. The night Dylan recorded the song in late July 1975, Sara, who was already separated from him, stopped by the studio. Larry Sloman recalls, “Dylan suddenly turned to his wife and said, ‘This is for you,’ and broke into the compelling song he had written for her that summer in the Hamptons. No one had heard it before, but Stone and Scarlet and Wyeth picked up the tempo, Scarlet playing some exquisite fills, underlining the melancholy of the lyrics. @#95 on my list of Bob Dylan’s top 200 songs. 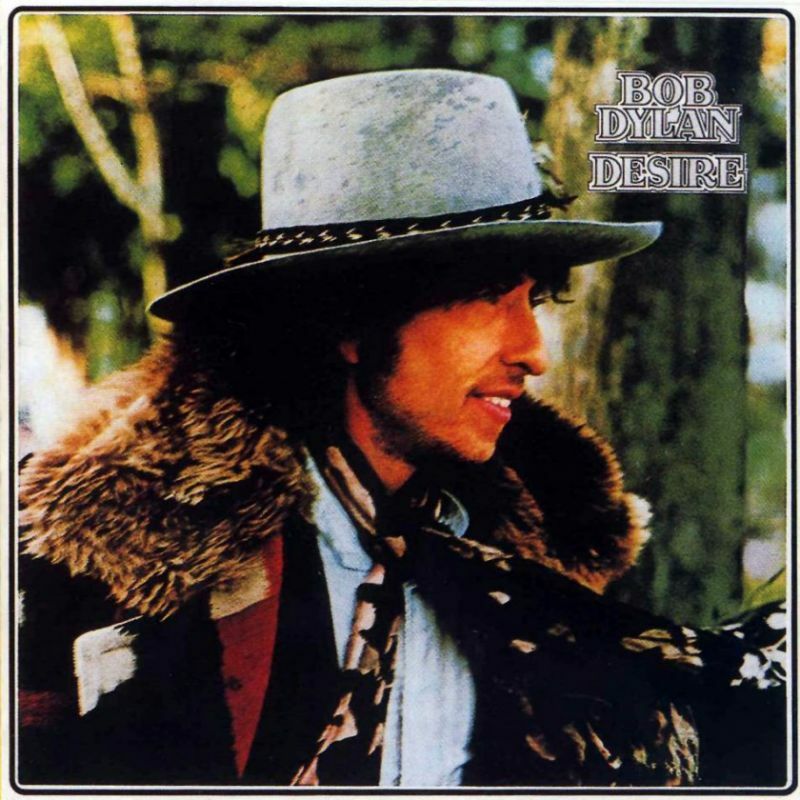 Dylan’s marriage was in a turbulent state when he wrote the song. Dylan’s estrangement from his wife had led to at least one separation in the previous year. Sara was present at the song’s recording session, (on the same day he recorded two other songs that touched on the subject of marriage: “Isis” and “Abandoned Love”). 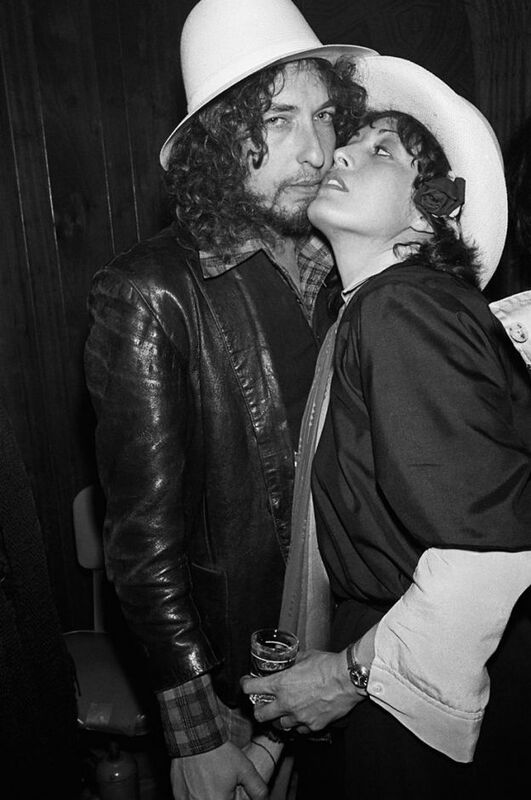 However, in March 1977, Sara Dylan filed for divorce. In the lyrics of “Sara,” Dylan states that he wrote “Sad Eyed Lady of the Lowlands” (from Blonde on Blonde) for Sara Dylan. Released on “Desire” – January 5, 1976 by Columbia Records. The girl with Dylan in the photo here is NOT Sara, but singer/actress Ronee Blakely, who sange backup on Desire and went on the Rolling Thunder Revue. Ironically, one of the reasons while Dylan’s marriage to Sara crumbled, Dylan’s chronic infidelity.